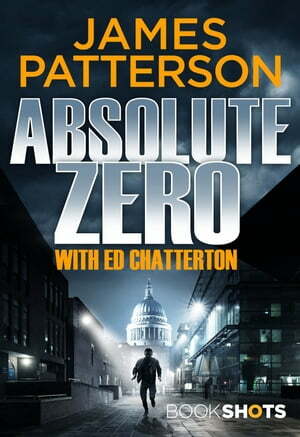 Collins Booksellers - Absolute Zero by James Patterson, 9781786531797. Buy this book online. As a former special forces operative in the Australian military, Thurston can handle trouble. But these men are more dangerous than he realises, and the actions they take will leave Thurston homeless, alone and seeking revenge.